TAKE ON CHALLENGES. 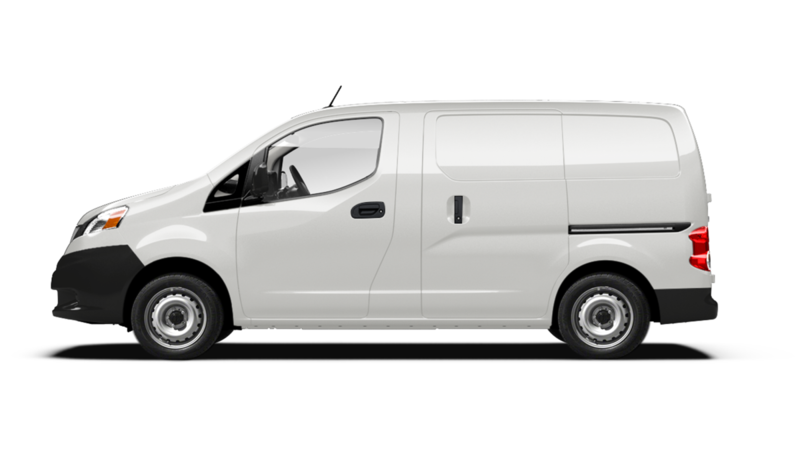 Defy the definition of what’s possible with room for up to 12 and the versatility of a class-leading 324 seating configurations. 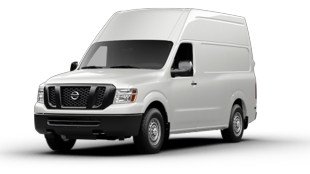 Feel the confidence that comes from rigorously tested components backed up by America’s Best Commercial Van Warranty (see dealer for limited warranty details). Don't go home, go big. 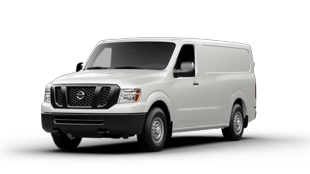 The 2018 Nissan NV Passenger. TAKE ON TODAY. Inside and out, it’s a testament to efficient design and intelligent execution. 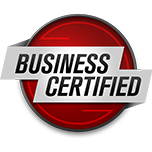 It’s got the style and substance to take your business to the next level and look good doing it. 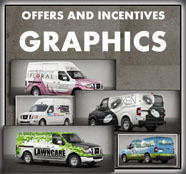 Have you thought about putting your advertising strategy on wheels? The large, flat sides of the Nissan NV Passenger are just begging to be outfitted with your company’s logo or a special vehicle wrap. 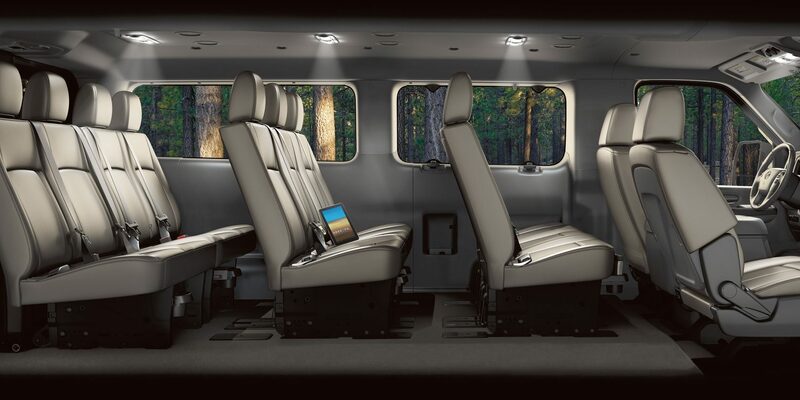 When the driver’s seat needs to turn into an office chair, NV® Passenger has you covered. 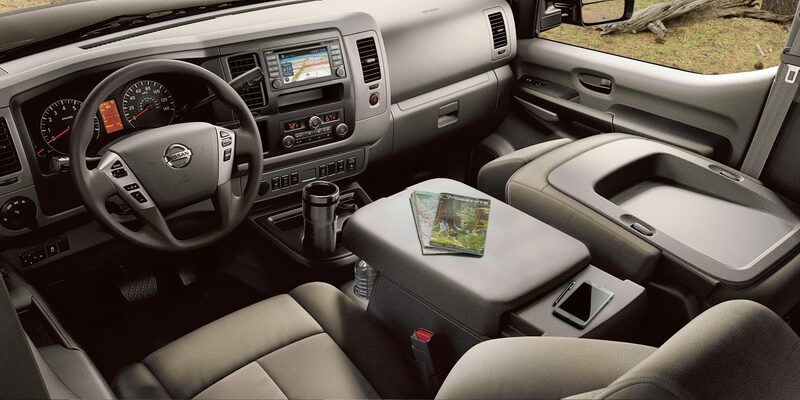 With a flexible class-exclusive available multitasking center console, fold-down passenger seat, and plenty of power options, productivity never has to slow down. 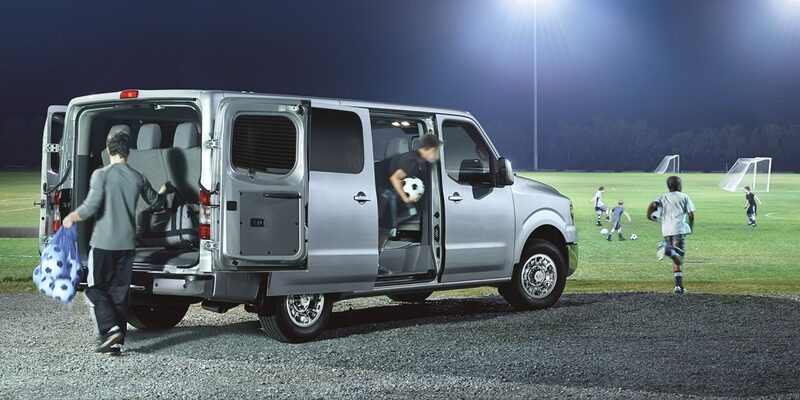 With room for up to 12 passengers, and plenty of space between rows, everyone can stretch out. And with integrated headrests, slide-out cup holders, available reading light and power outlets, the NV Passenger van takes comfort to the next level. 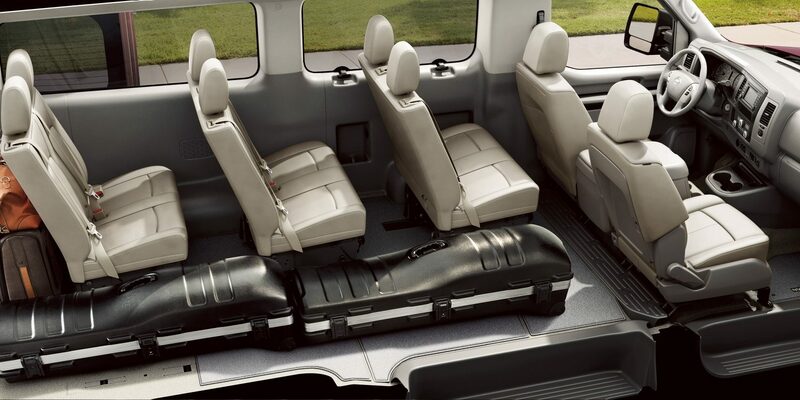 With 324 seating configurations, NV Passenger gives you plenty of options for transporting gear. 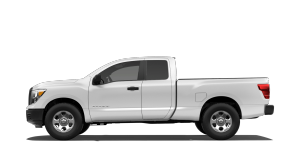 Remove the fourth-row seats and the volume jumps to 89.4 cubic feet. 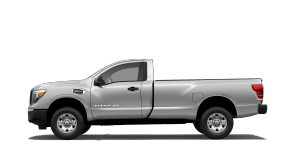 Take out the third row as well, and you've got 151.6 cubic feet of space. 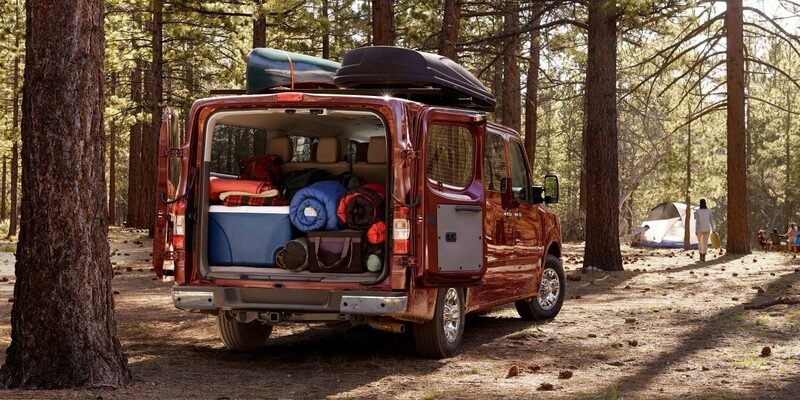 And with all the rows removed, there’s a massive 218.9 cubic feet of cargo space ready for you to use. 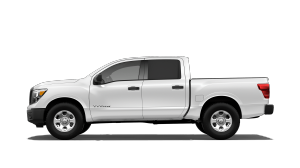 NV Passenger's 24-valve, 4.0-L V6 features an advanced Continuously Variable Valve Timing Control System (CVTCS) that delivers seamless power with optimum fuel efficiency. The engine features specially coated piston skirts and microfinishing of key components to help reduce friction for smooth response and less wear and tear. 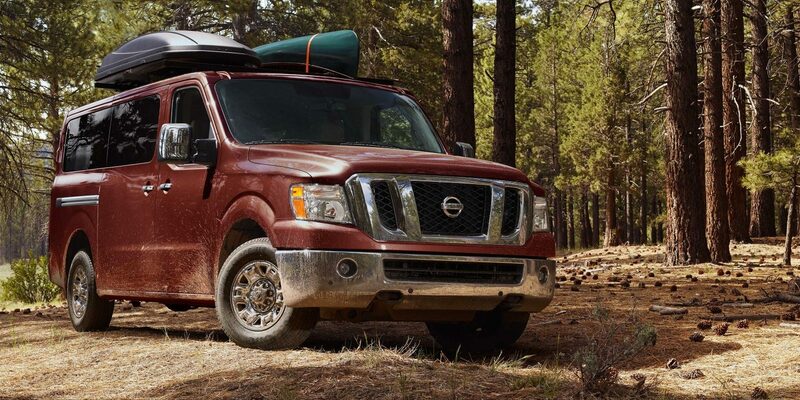 Backed up by a rugged 5-speed automatic transmission, NV Passenger is built for the long haul -- and just about anything you need to bring along. 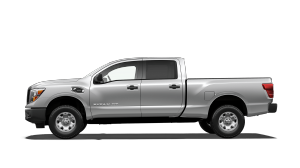 Power, control, and fuel efficiency are all within reach with NV Passenger's 5-speed automatic transmission. NV Passenger has been engineered from the bottom up to give you the kind of reliability and durability you need to ensure a solid bottom line for your business. 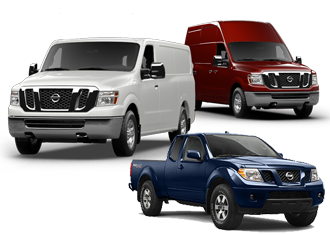 Based on the heavy-duty components of NV Cargo, Nissan engineers specially tuned the suspension of NV Passenger for rider comfort. The result? A smooth ride for everyone on board. 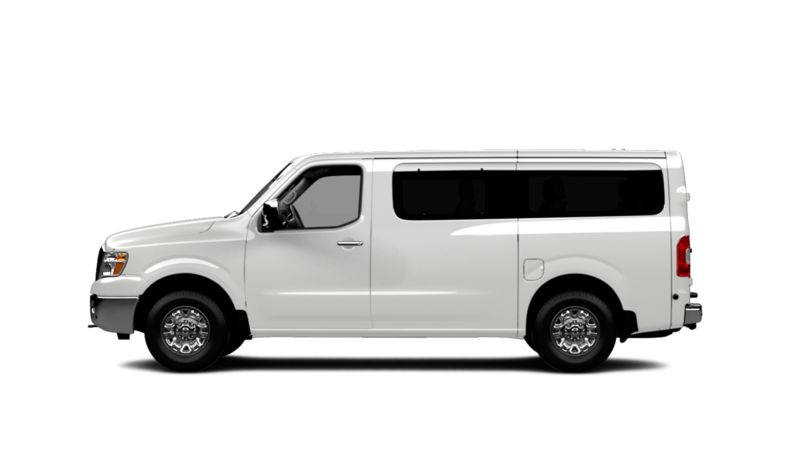 Unlike passenger vans that use 3-sided ''C'' rails, NV Passenger is built on a full-length, fully boxed frame. It just made more sense to us. 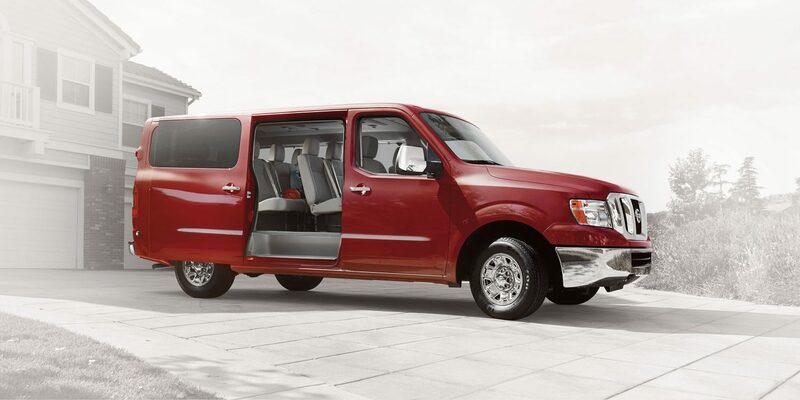 The Nissan NV Passenger is equipped with a comprehensive collection of active and passive safety features designed to help respond and protect at every turn. 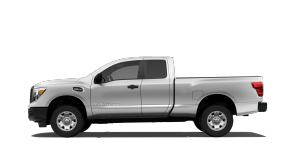 NV Passenger’s eight standard air bags include: two dual-stage supplemental front air bags, two front seat-mounted side-impact supplemental air bags, two roof-mounted curtain side-impact supplemental air bags with rollover sensor for front occupant head protection, and two roof-mounted curtain side-impact supplemental air bags with rollover sensor for 2nd- through 4th-row outboard occupant head protection. When a collision is unavoidable, advanced technology helps minimize injury and helps keep you safe. 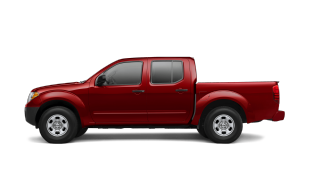 Nissan’s Zone Body construction further strengthens that line of defense, helping to absorb impact for the protection of everyone on board. NV Passenger's bumper is at the height of most cars on the road, improving compatibility and helping to protect your passengers in the event of a collision. Take away the guesswork when it comes to your tire pressure. The Tire Pressure Monitoring System alerts you when the pressure is too low in one of your tires. Keep it yours. NV Passenger’s alarm system provides an audible alert when it detects a potential break-in. 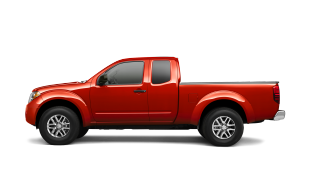 And with the Nissan Vehicle Immobilizer System, your NV Passenger will not operate without the use of a registered key, giving you a sense of safety when you are away from your vehicle. NV Passenger is ready for whatever the day brings. 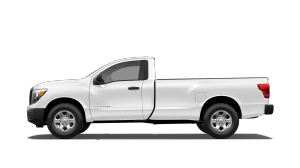 And with six easily removable independent rear seats, it's easy to find that perfect combination of seating and cargo-carrying ability. 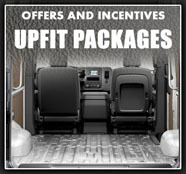 Easy access, plenty of cargo space and a wide range of seating configurations. Watch how NV Passenger makes it all possible. Never miss a beat with the available Navigation Package. Featuring NissanConnect with Mobile Apps, you've got a suite of high-tech features ready to give your business a boost. You'll also have standard features like Hands-free Text Messaging Assistant, and a convenient RearView Monitor. Get access to the latest news, sports scores, and traffic with available NissanConnect mobile apps. Use the apps to stay connected to social media sites so you always know what’s up. Take the most efficient route and avoid traffic jams. With 3D maps, Points of Interest, and real-time traffic, the available navigation system will help you get where you're going with minimal delays. Bluetooth® Hands-free Phone System makes it easy to stay connected to the road while staying in the conversation. I wanted to KoooDooo Share this cool website link with you. 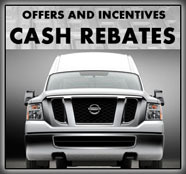 Let me know what you think: http://roundrocknissancommercialvehicles.com/new.vehicles.php?mdl=nissnvpa2018.